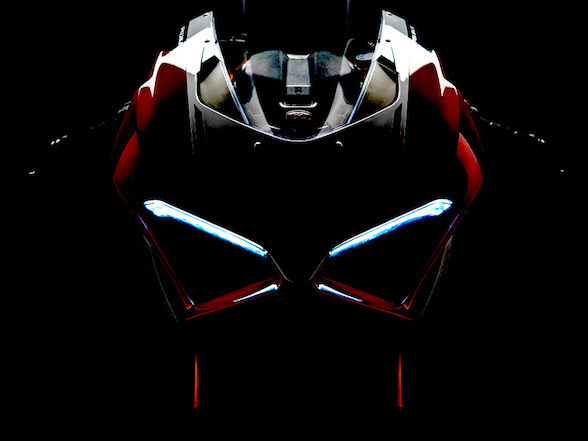 Ducati is currently hosting the world launch of their massively anticipated new Panigale V4 superbike. 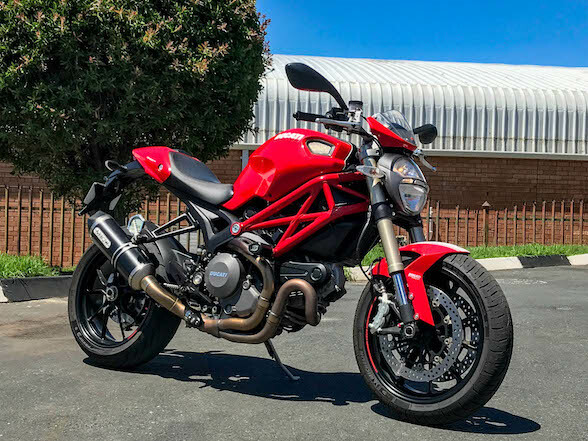 As is now famously known, Ducati is departing the V-twin (or L-twin for the dearly pedantic) superbike scene and making way for a new life in the big city of four-cylinders – more specifically, V-fours. 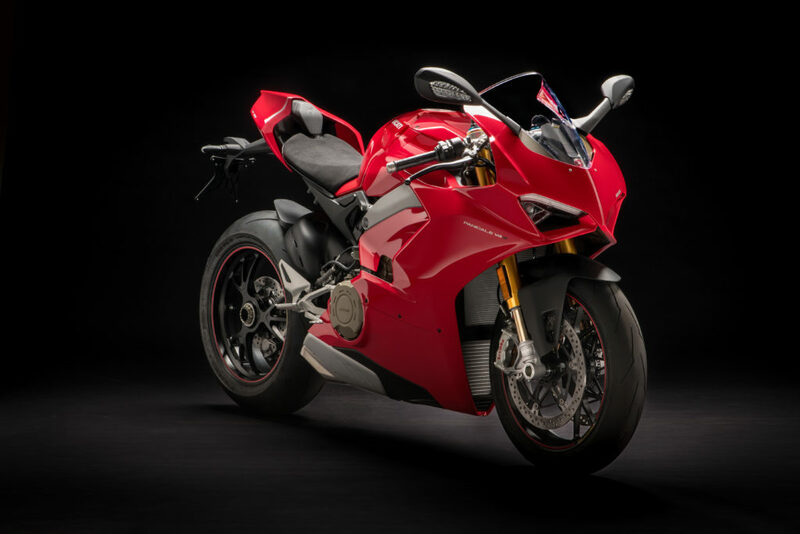 The Panigale V4 was first unveiled at the EICMA Show in November last year, and the time has finally arrived when non-factory people get their first outing on what should be the most interesting new model of 2018. By non-factory people, we mean journalists, and for The Bike Show, Donovan is currently in Valencia in Spain awaiting his turn to test it (especially the rear suspension) today. 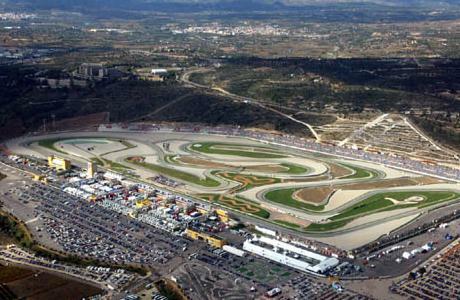 The city’s track, Circuit Ricardo Tormo, has hosted a yearly round of MotoGP since 1999. This is the place where Rossi lost the championship to Nicky Hayden in 2006 after the Italian lost the front in turn two. During this same race, Troy Bayliss took a shock win on a Ducati while wild carding after winning the World Superbike Championship. Many will also remember Marquez defying all of Newton’s laws in turn one with a miraculous save. The facility looks like a giant gladiator arena with a huge, concrete grandstand surrounding the entire circuit, and spectators sit on the outskirts with a view of the entire track at their disposal. The downside of this arena layout is that the four kilometre racetrack has to squeeze into a relatively small area, meaning it folds back and forth much like a high speed race circuit shouldn’t. 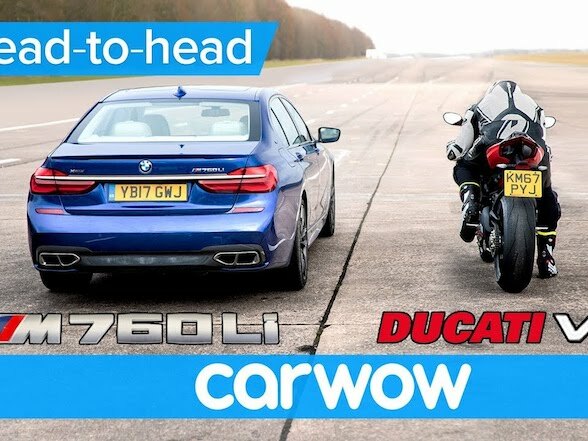 There’s still a huge amount to look forward to, if the Ducati claims are anything to go by – 214 hp (226 hp for the Speciale model) and 124 Nm of torque being churned out by a 1,103cc 90º V-four. 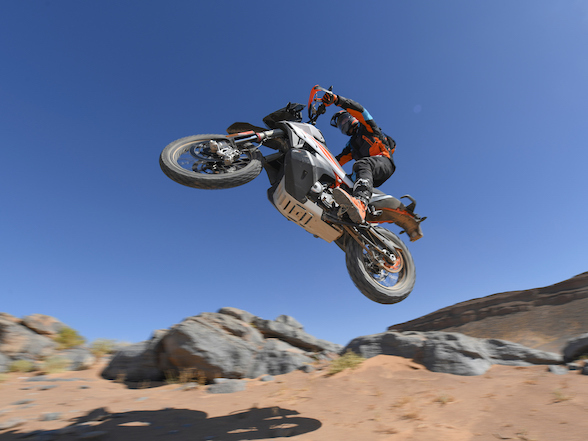 The 214 hp output is impressive, but when thrown together with a kerb weight of 195kg, you get a power-to-weight ratio 1.1. That is nothing short of massive. 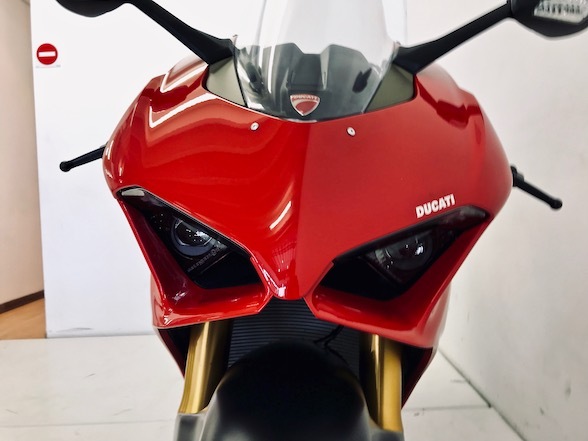 The eagle-eyed reader will have noticed that the capacity means that they are not technically legal for World Superbikes, a series the V4 is destined for next year, but like the 1299, Ducati will be releasing an 1000cc R version probably at World Ducati Week in July. What’s fascinating is the reasoning behind the V-four. Largely it was believed that Ducati were forced to go for four cylinders to keep up with the Kawasaki WSBK machines in the horsepower war, but there is more than that. The V-Four engine is more compact that the 1299 twin in every dimension, meaning better weight distribution and mass centralisation. More more than that, overall it is 2.2 kg lighter than the twin. So not only is more powerful, but should create a better handling package also. 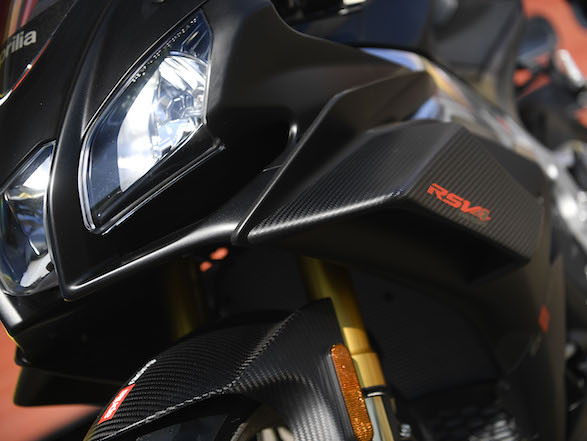 It should be controllable, too, because it features a twin pulse firing order, where two cylinders fire one after each other with a log gap between them, in much the same fashion as the Yamaha R1 Crossplane. 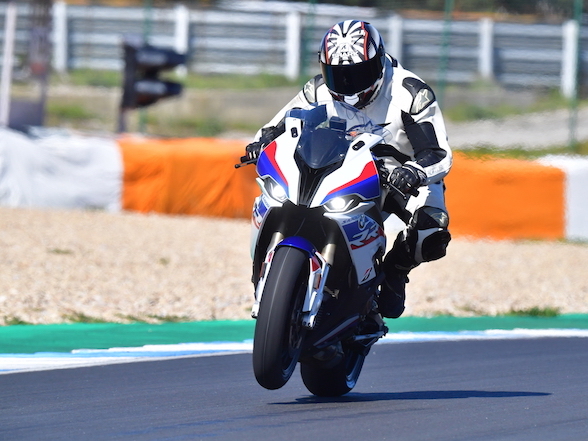 The electronics have been upgraded too, with refined traction control, slide control, wheelie control, engine brake control, both-ways quick shifter, launch control and cornering ABS with further sport function, allowing the rider to lock up the rear and not be hindered on the front, while still preventing front lock ups. 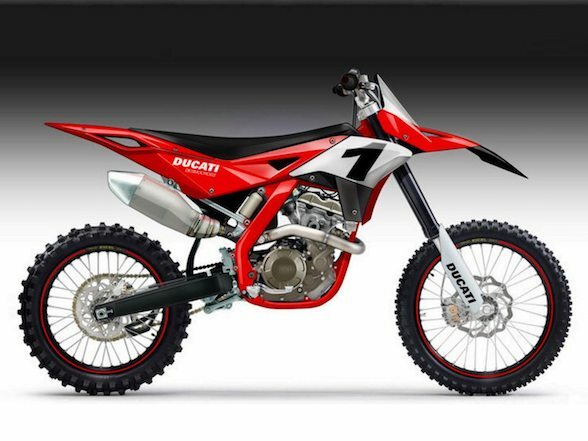 The chassis is still the monocoque format with the engine forming part of the frame, but all redesigned with input from the MotoGP project. 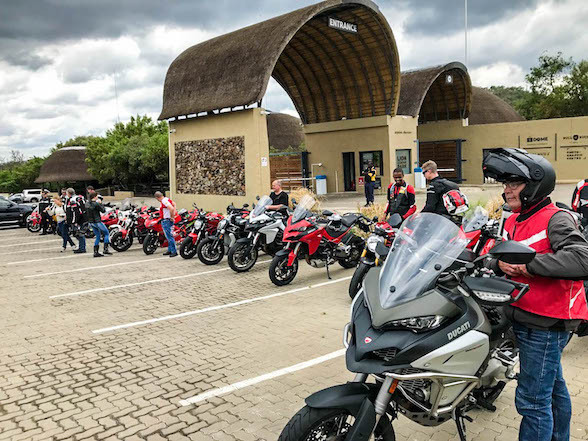 The V4 uses Sachs suspension, while the V4S makes use of the latest Ohlins EC-2 adaptive units. With the engine more compact, the swingarm is now 67mm longer, that should mean better drive and less spinning out of corners. The list of goodness continues, and will published in full, together with Donovan’s riding impressions, tomorrow morning. 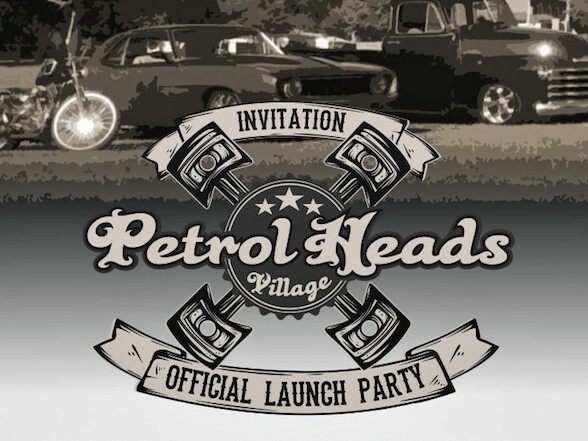 Keep a look out on The Bike Show site for that. It should be interesting.